It’s been less than a year since HMD Global entered the Android smartphone market with the launch of the Nokia 6, Nokia 5, and Nokia 3. The company later released the Nokia 8 as its flagship smartphone in 2017, and the entry-level Nokia 2 soon after. Notably, all of HMD Global’s smartphones last year shipped with stock Android, and the company promised that they would receive quick updates. So far, it’s kept its word. The Nokia 8 recently received an update to Android 8.0 Oreo, and beta programs are underway for the Nokia 6, Nokia 5, and Nokia 9. Now, HMG Global Chief Product Officer Juho Sarvikas said via Twitter that a beta labs program for the Nokia 3 is “around the corner”, and that the Nokia 2 will skip Android 8.0 Oreo in favor of Android 8.1 Oreo. HMD Global previously confirmed that the Nokia 2 would receive Android Oreo, and according to Mr. Sarvikas, Android 8.1 includes memory optimizations that’ll benefit the phone’s 1GB of RAM. Previously, we have explained how Android Go can help older phones run Android 8.1 Oreo. The Nokia 2 doesn’t have specifications that rival devices such as, say, the Xiaomi Redmi 4, but Android 8.1 has the potential to improve its software performance. Mr. Sarvikas didn’t offer a timeframe for the Nokia 2’s Android 8.1 update, but it’s not unreasonable to expect it to be rolled out after the Nokia 8 receives an update to Android 8.1. 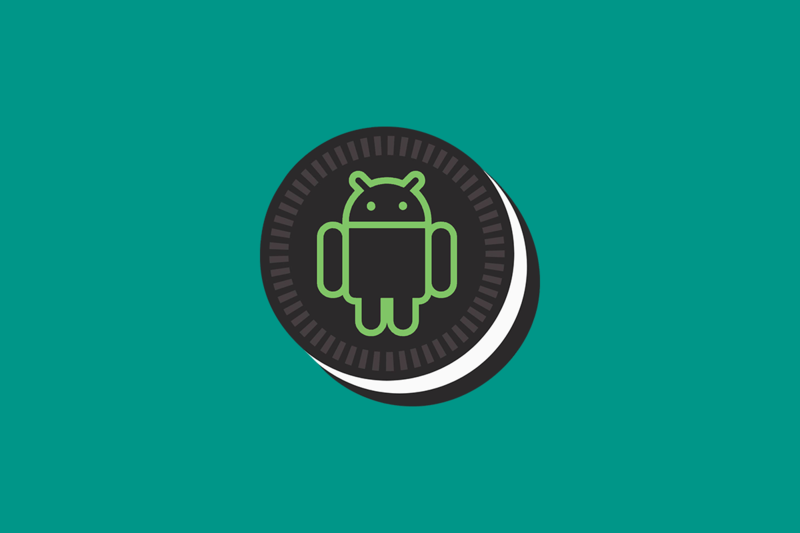 When it comes to Android Oreo updates, HMD Global has established itself as one of the forerunners. It likely helps that the company’s phones run stock Android — it doesn’t have to make major software changes or customizations when it’s packaging firmware for its devices. In any case, we applaud it for its prompt update rollouts and hope that the trend continues.